 Lakeland CBD – 100MG/10ML CBD Blueberry Vape Liquid Bottle | Lakeland CBD Ltd. Follow your vape machines manufacturers guidelines when refiling. Do not swallow.